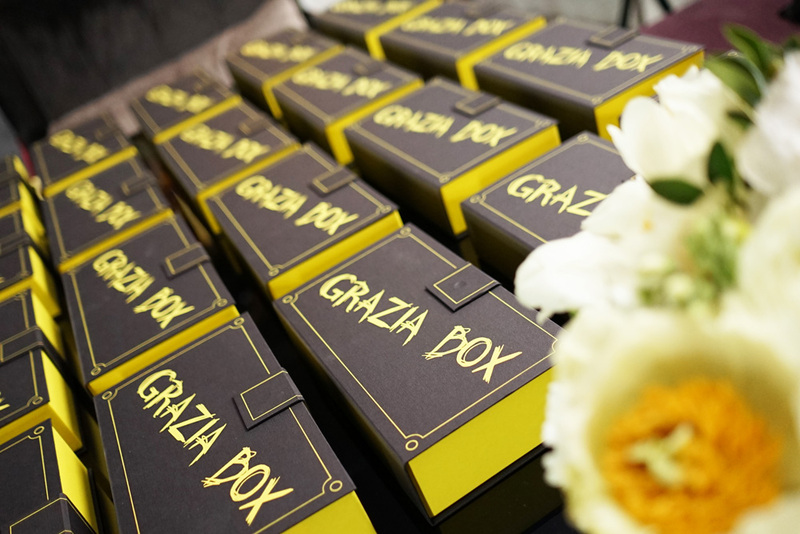 This month Grazia launched a new long lasting project called GRAZIA BOX, an exclusive beauty box filled with the best products in the field, to which readers will be able to subscribe every month. 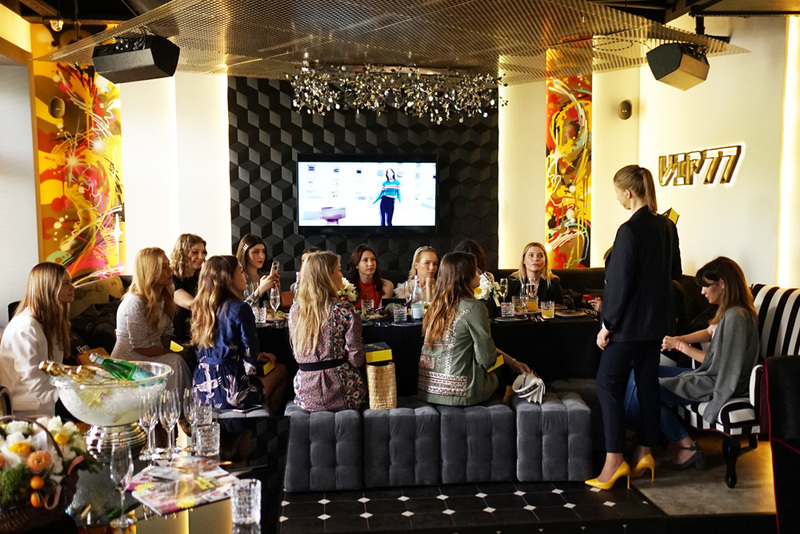 Editor in chief Natasha Bogdankevich and beauty Director Anastasia Kruglinskaya presented it in preview to 10 well known beauty and lifestyle bloggers at the new Moscow restaurant “Diplomat” during a lively lunch. 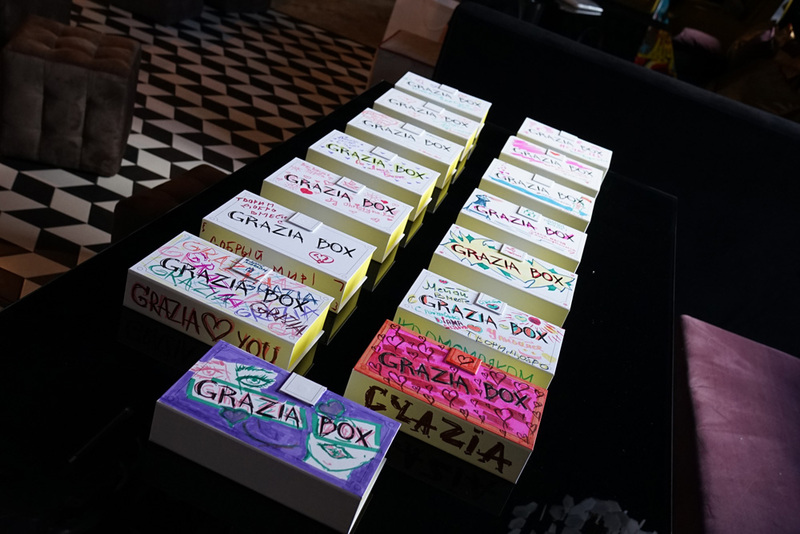 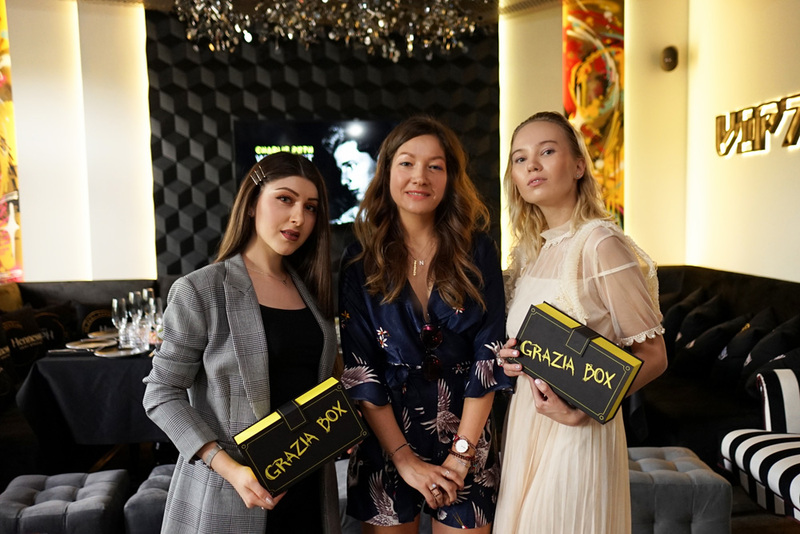 After the girl talk, Grazia organized a special activity in collaboration with The Lighthouse Foundation aimed to help ill children: in fact bloggers created special customized Grazia Boxes , which will be sold on special charity auction on 20th June.